Some people are unsure of wearing a hearing aid because they’re worried that it does not look good on them. While some simply don’t acknowledge that they need a hearing aid. If you’re thinking that you need one, but you’ve got hesitations such as the cost of digital hearing aids, maybe reading a buyer’s guide can help you find a good bargain. You need to be assessed by a professional first. 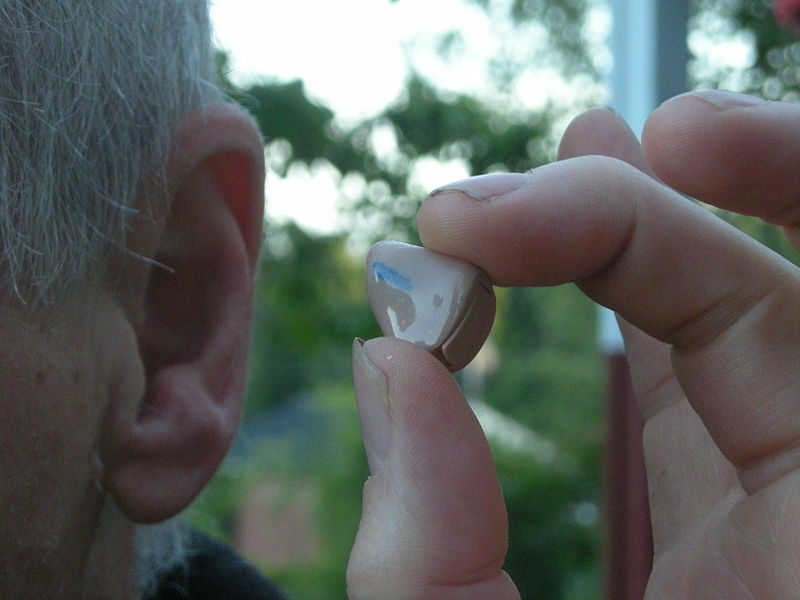 You could not just borrow a friend’s hearing aid (if you’re thinking about it). There are specifications in each type of hearing aid and you need a thorough assessment so that you could wear the type that is just right for you. Expect that you are asked to describe your lifestyle. This is important so that they could identify your hearing needs according to the environment you are constantly exposed to. 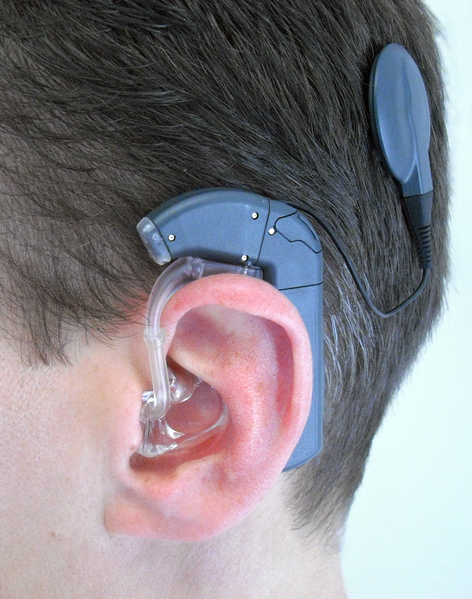 The hearing test lasts for at least 20 minutes. You are to be tested for hearing sensitivity, annoyance to noise, tolerance to loud sounds and so on. Before you go for a check up, be sure that your ears are free from wax build-up. And if you have ear infection, it’s better if you have it treated first. Pick the right hearing aid for you. Once the results are available, the specialist is going to discuss your hearing needs and the type of hearing aid that is best for you. If you’re self-conscious on how the hearing aid looks on you, do not be ashamed to say this to your specialist. He or she will explain to you the possible options. Styles on hearing aids vary. There are hearing aids that are placed inside your ear canal. It is not obvious to onlookers and it is hardly affected by wind. However, they use small batteries that need to be replaced often and they don’t have volume controls. 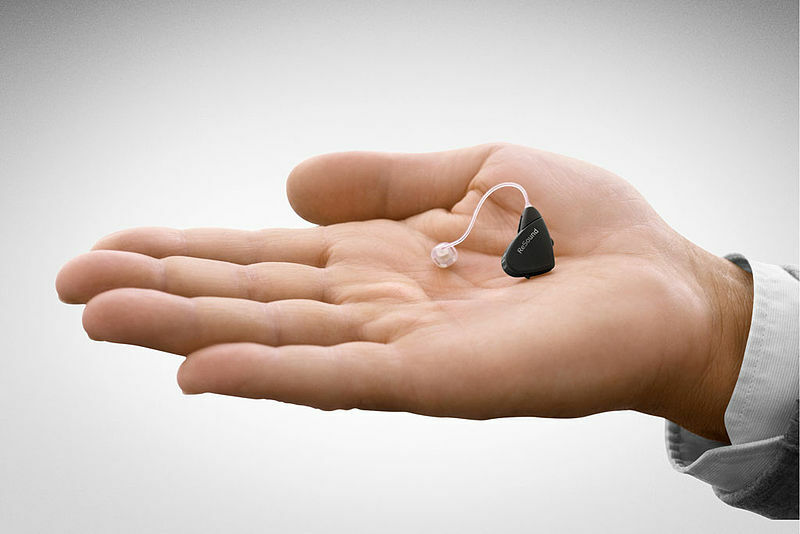 The most visible type of hearing aid is the one that you could hook on your ear. It is obvious, but its amplification is great. Moreover, it has volume control. When your hearing aid is ready, you need to undergo a couple of tests again to ensure that it is the right fit for you. If you have concerns, be sure to inform your specialist. During the adjustment period, it is natural to feel unsure. After all, you’re hearing all these sound again (that you may find strange) and you’re still getting used to the sensation of the new object. Before you happily bring home your new hearing aid, make sure that you have thoroughly checked its warranty details.